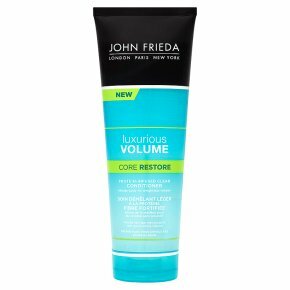 Infuses body for weightless volume. For fine hair. Safe for colour treated hair.Unlike traditional conditioners, this features an innovative, clear formula with Protein-Strength Complex. Without heavy ingredients, it detangles and weightlessly absorbs into hair without coating it. For hair infused with body and strength for a new level of volume.